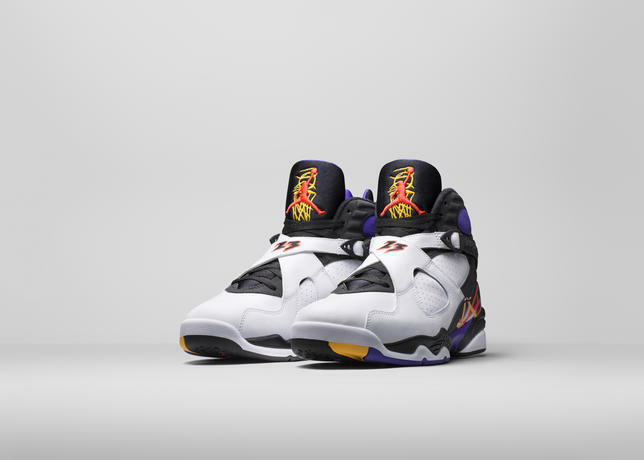 The Air Jordan 8 3 Peat commemorates Michael Jordan’s 1993 championship win against the Phoenix Suns. 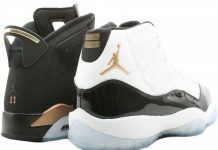 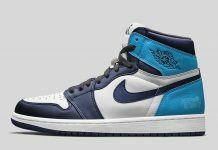 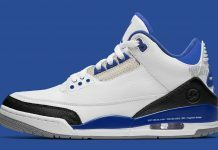 It was the third consecutive title win before Michael Jordan’s retirement. 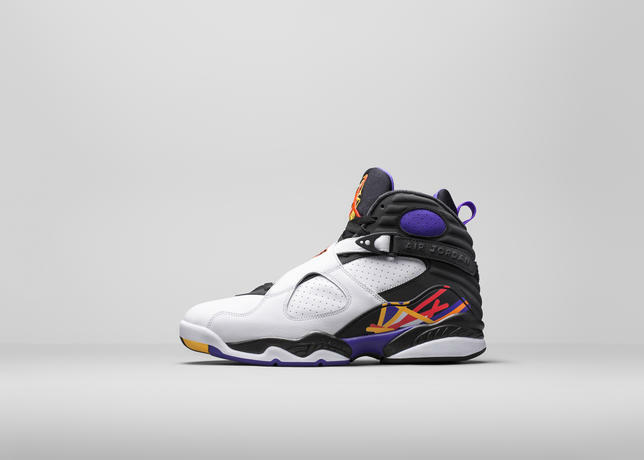 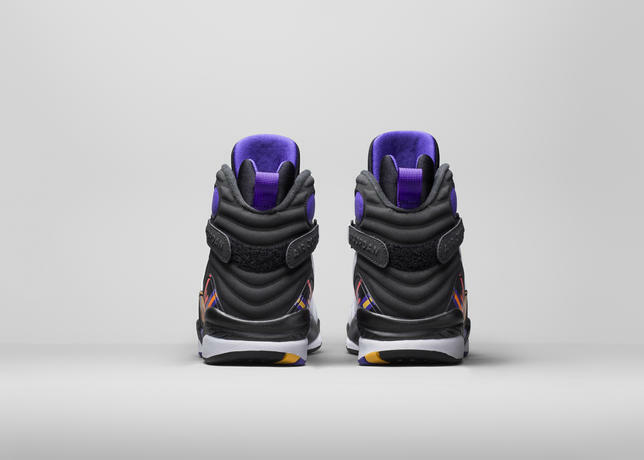 The Air Jordan 8 Retro “Three-Peat” release date has been set for October 14th, 2015. 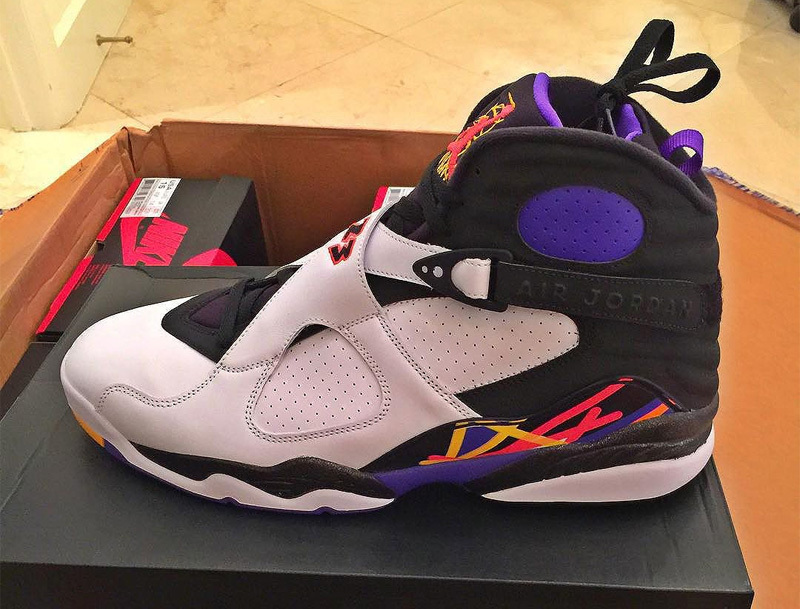 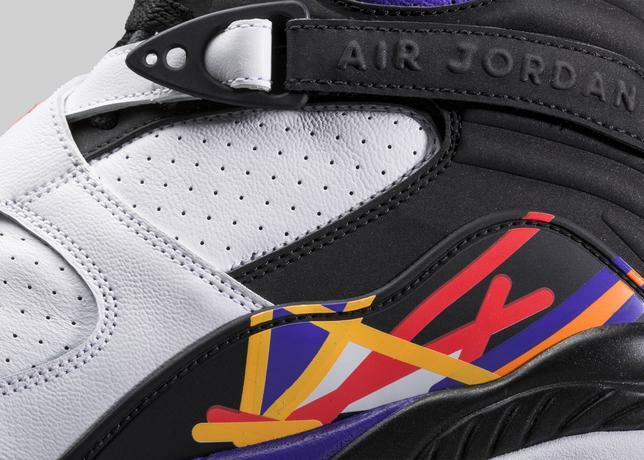 Grab a piece of history and cop a pair of the Air Jordan 8 “Three Peat” this Fall.